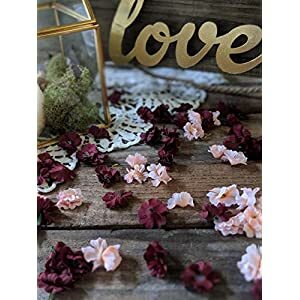 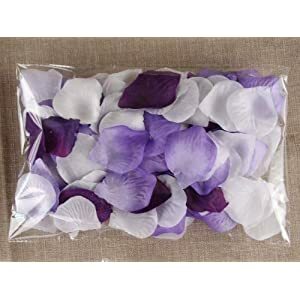 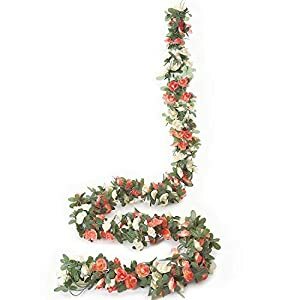 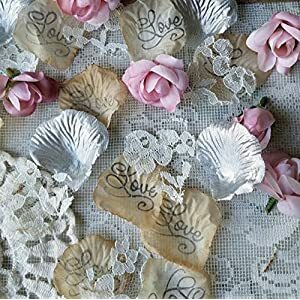 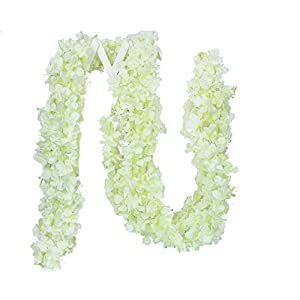 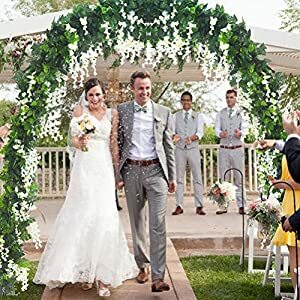 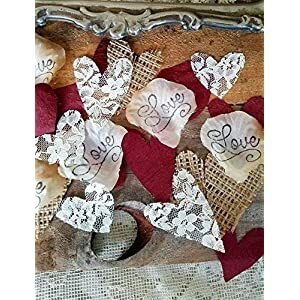 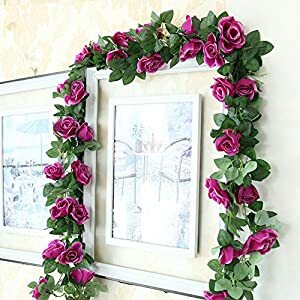 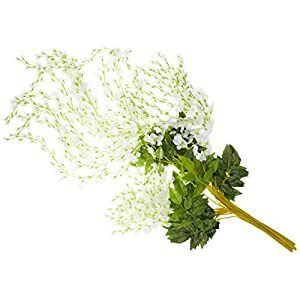 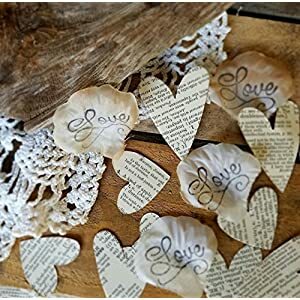 Silk wedding petals – Flower petals are an integral part of most weddings, not just Christian but also Hindu, Jewish and Muslim weddings. 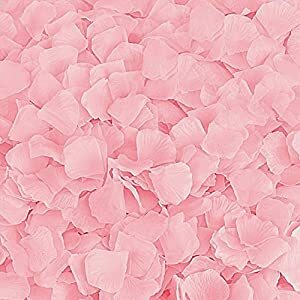 Flower petals have been used for centuries across cultures and cutting through ritualistic differences. 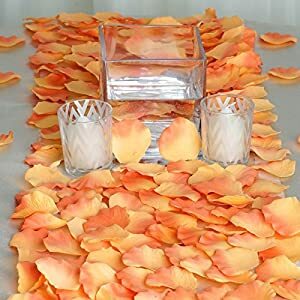 Right from the entrance to the aisles to the altar, flower petals brighten up the setting, they exude warmth and make for a great feeling. 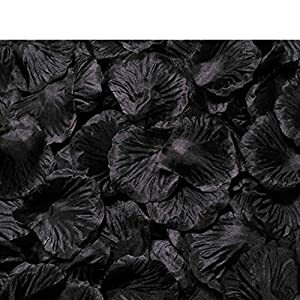 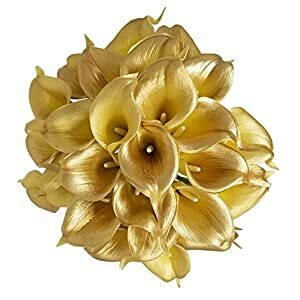 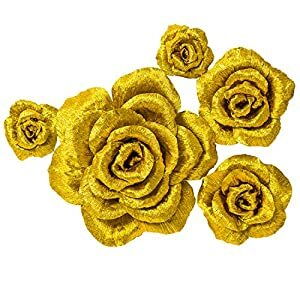 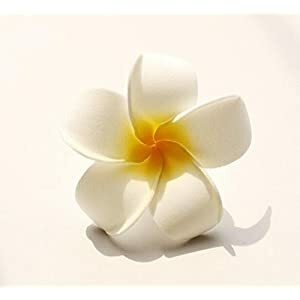 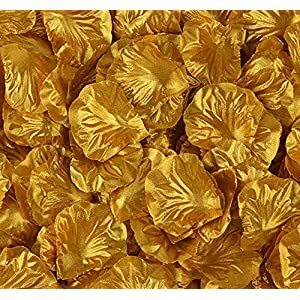 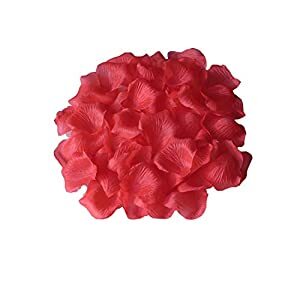 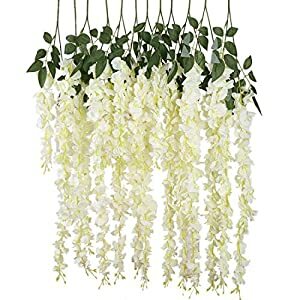 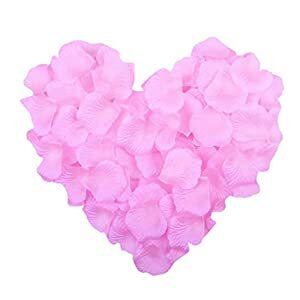 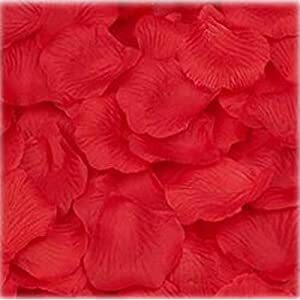 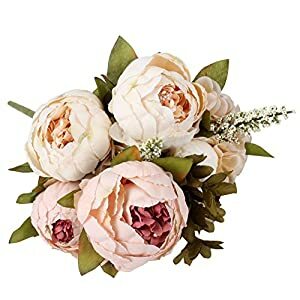 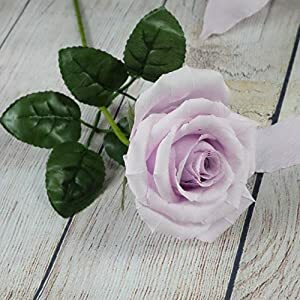 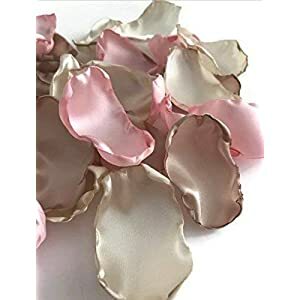 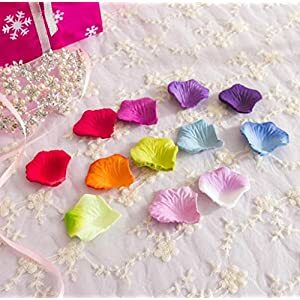 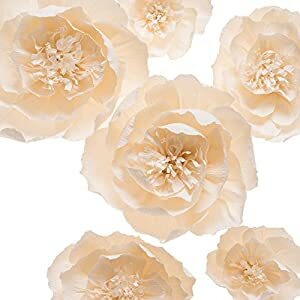 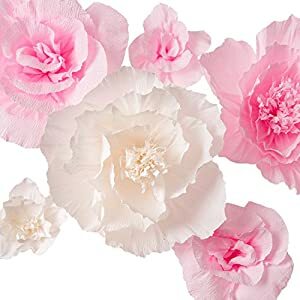 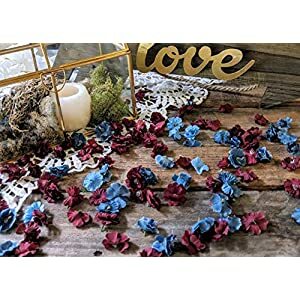 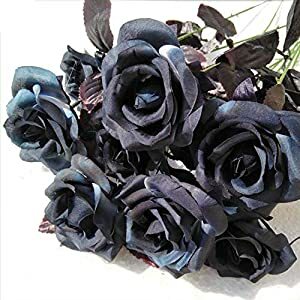 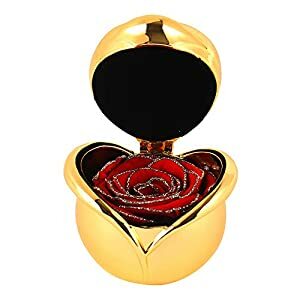 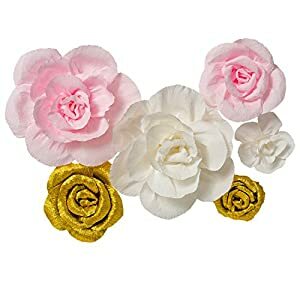 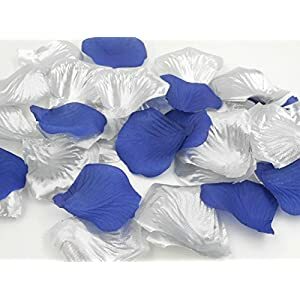 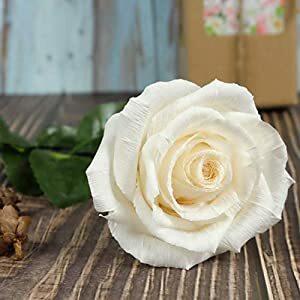 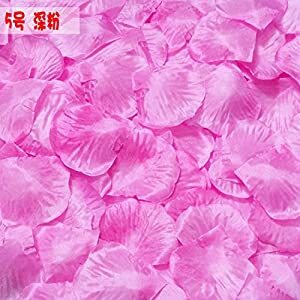 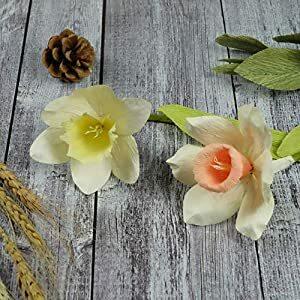 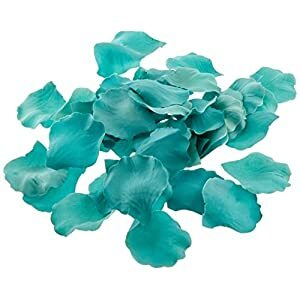 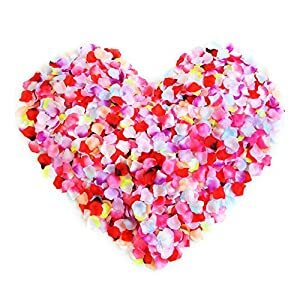 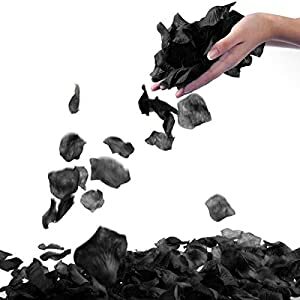 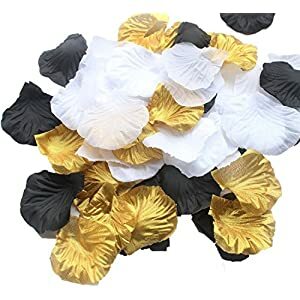 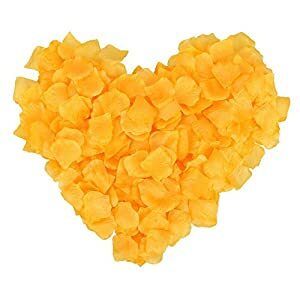 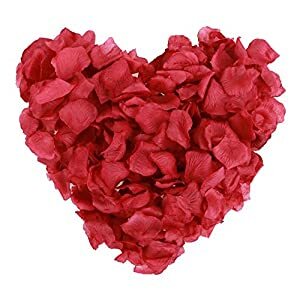 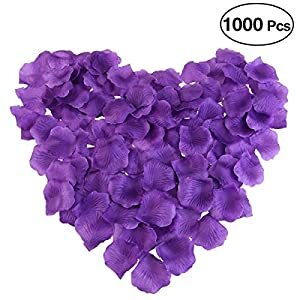 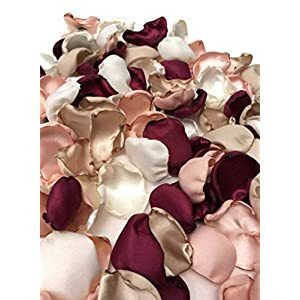 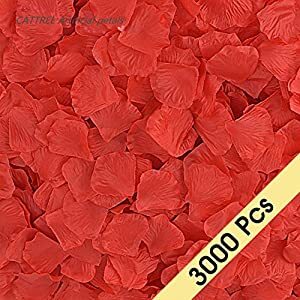 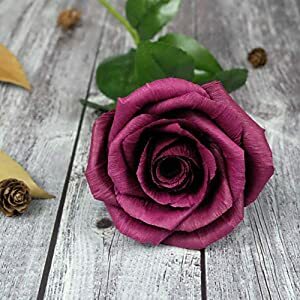 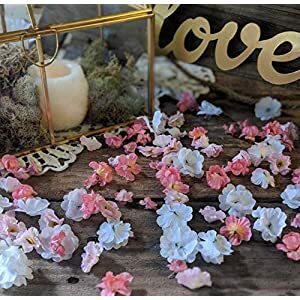 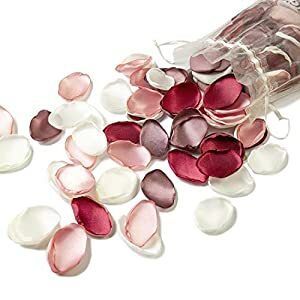 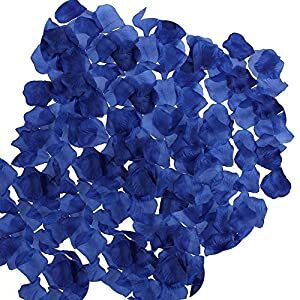 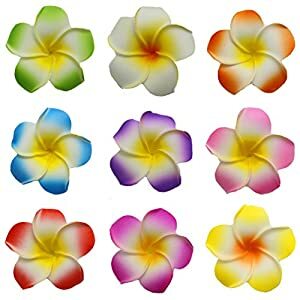 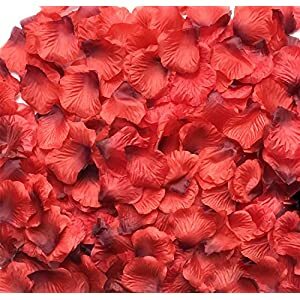 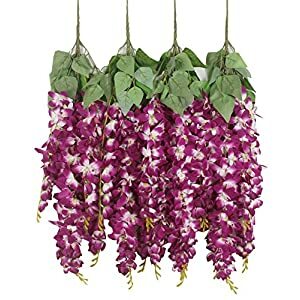 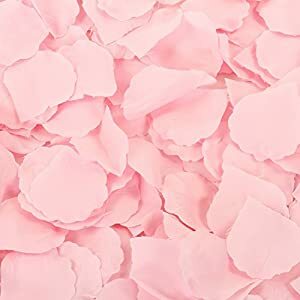 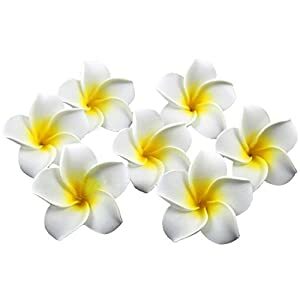 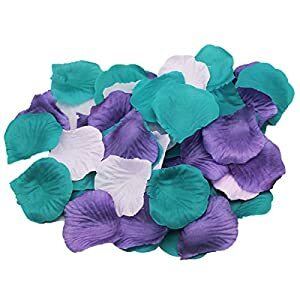 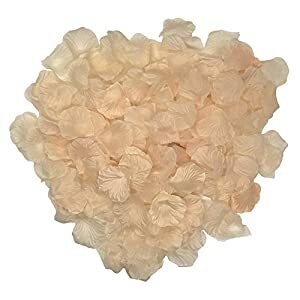 Explore our collection of silk flower petals and you will be amazed at the sheer diversity, uniqueness and quality we offer. 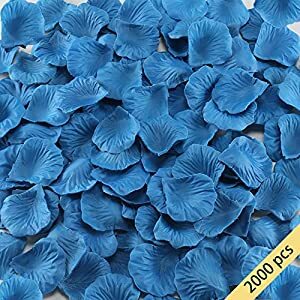 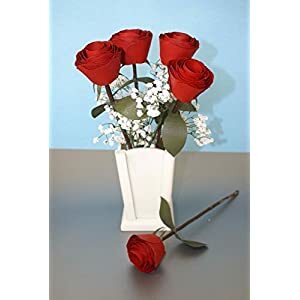 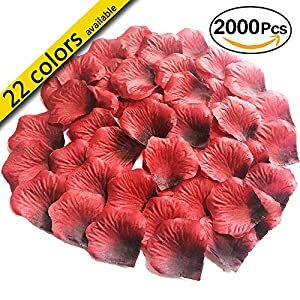 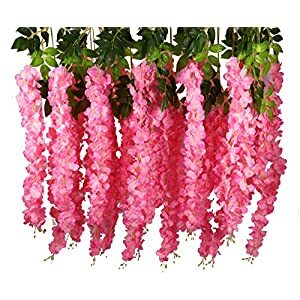 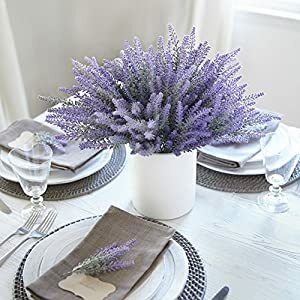 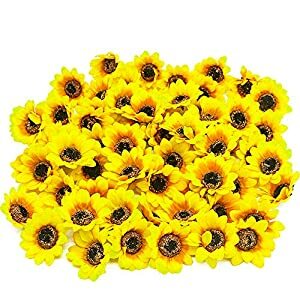 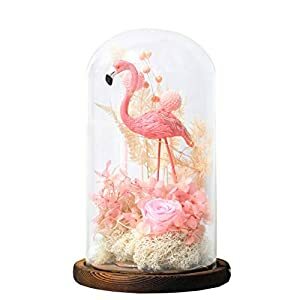 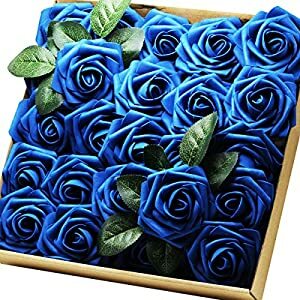 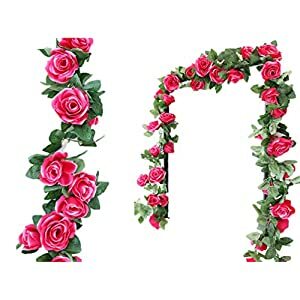 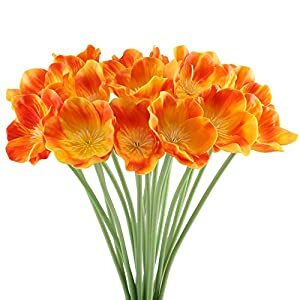 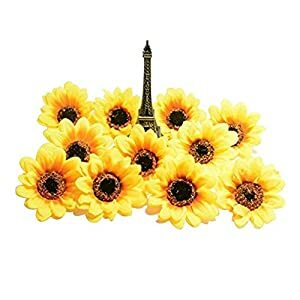 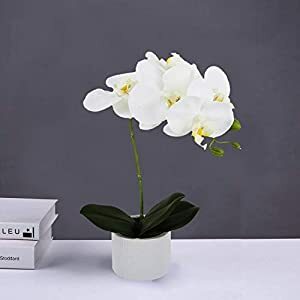 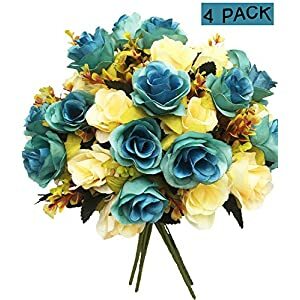 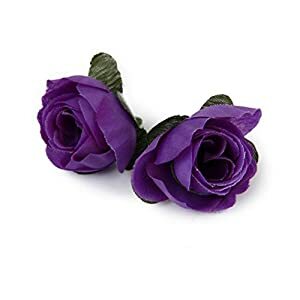 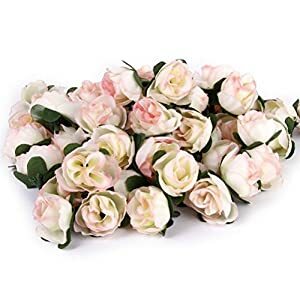 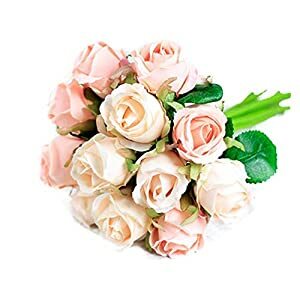 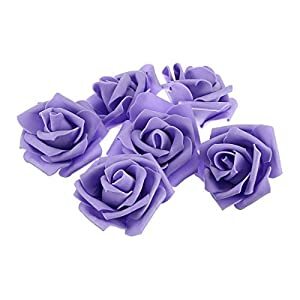 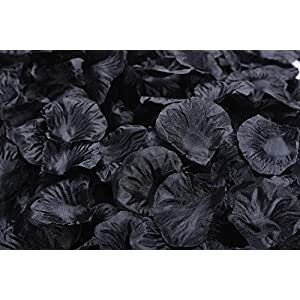 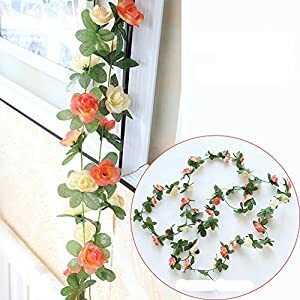 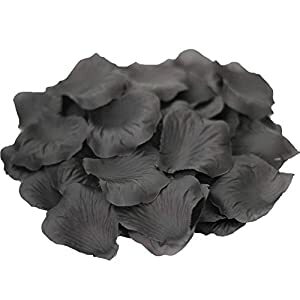 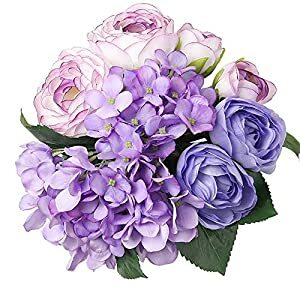 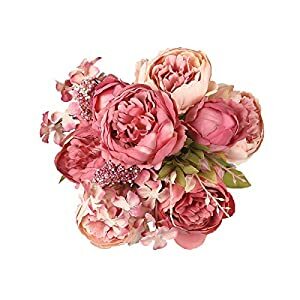 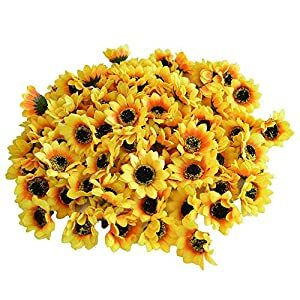 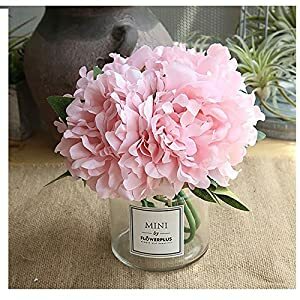 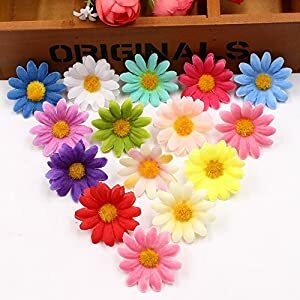 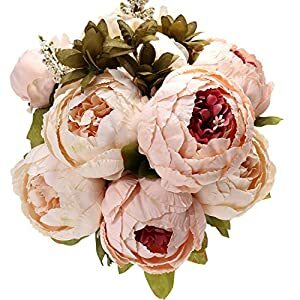 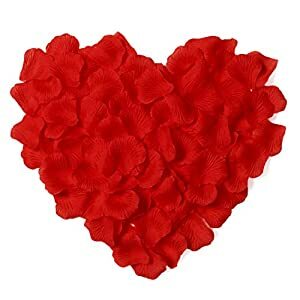 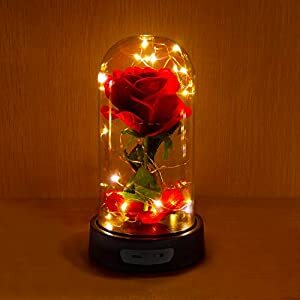 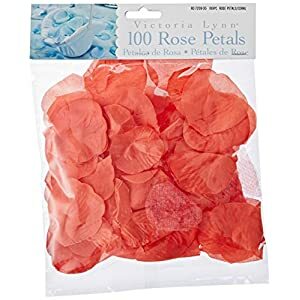 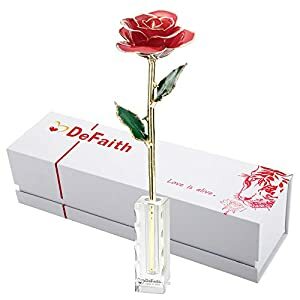 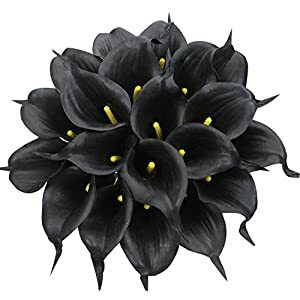 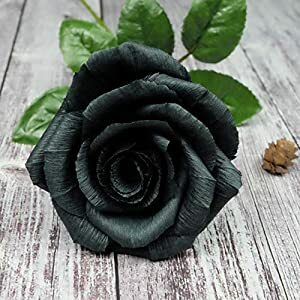 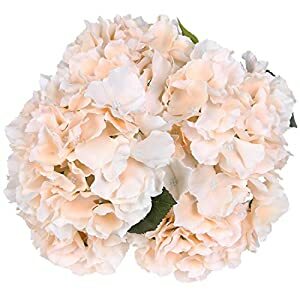 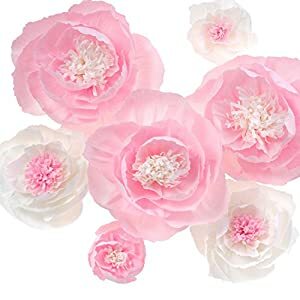 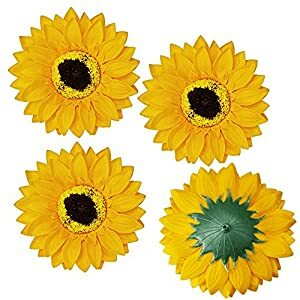 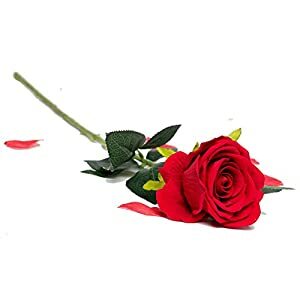 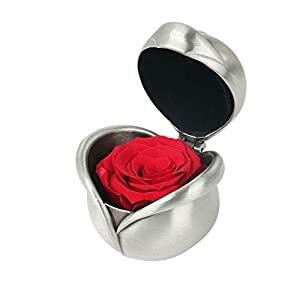 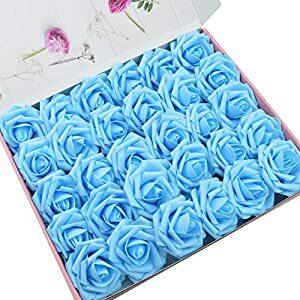 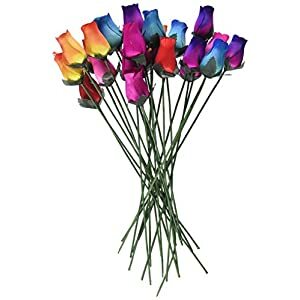 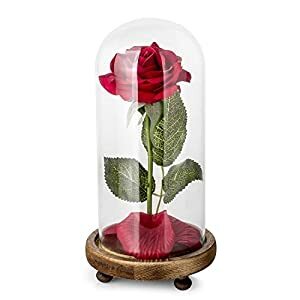 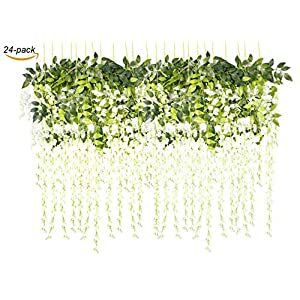 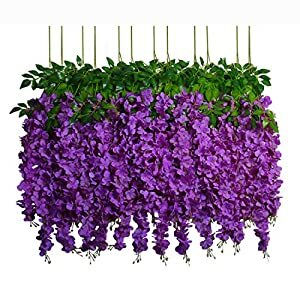 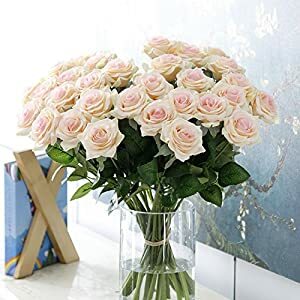 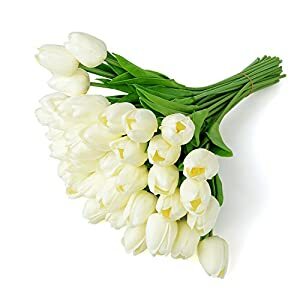 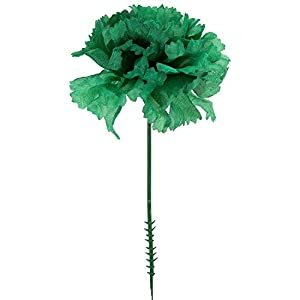 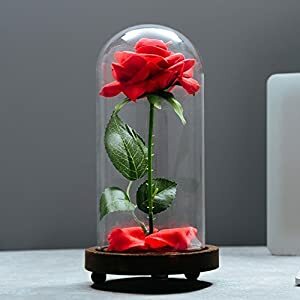 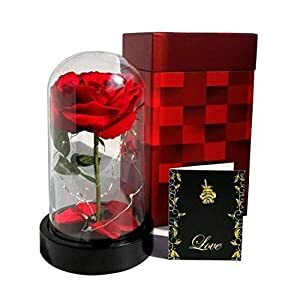 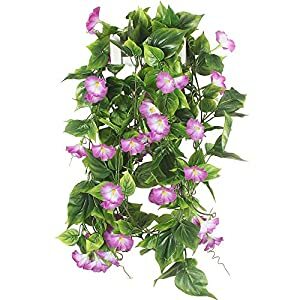 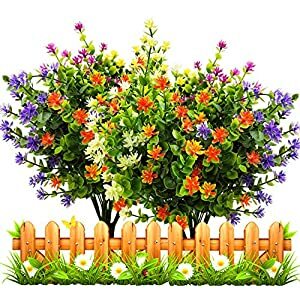 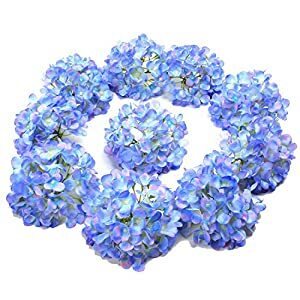 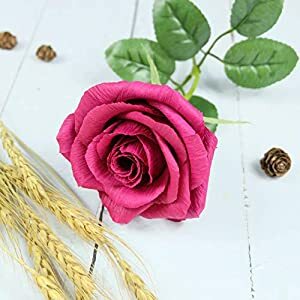 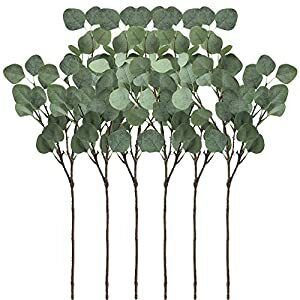 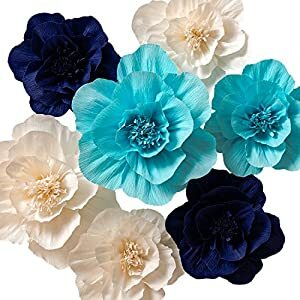 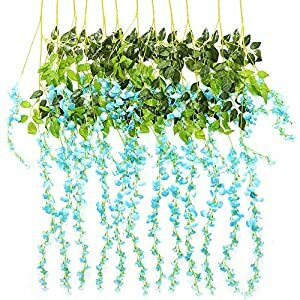 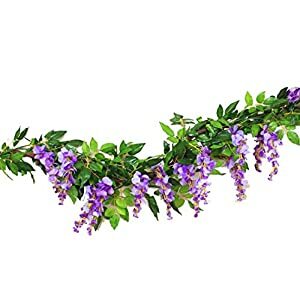 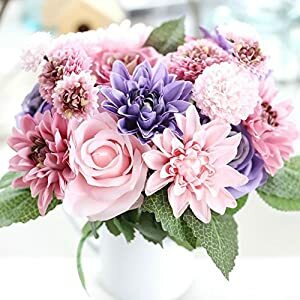 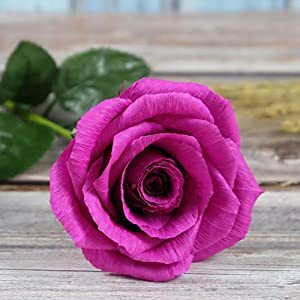 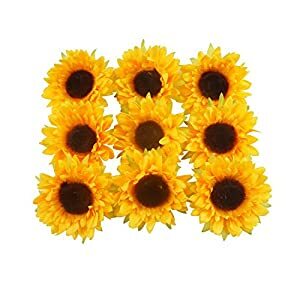 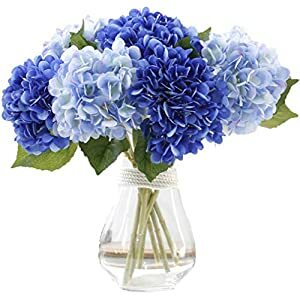 These flowers come in packs of all sorts of sizes say 2000 or 200 so you can buy in bulk. 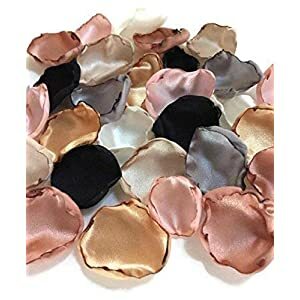 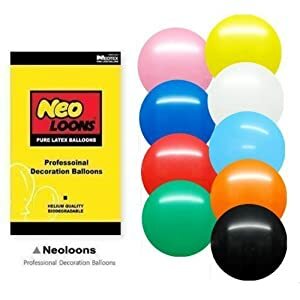 In addition to covering the entire spectrum of hues, we also ensure that our sets are reasonably priced and that the quality is great – the only parts we show on the site have been reviews by people like you so you can buy with confidence.